We sold our Privateer 35 (pictured below) in 2009. We knew we wanted to continue cruising, but we wanted a boat better suited to living aboard. It's been five long years of planning, working, scrimping, saving, and not a day has gone by that I haven't dreamt of going sailing again. That day is finally here! 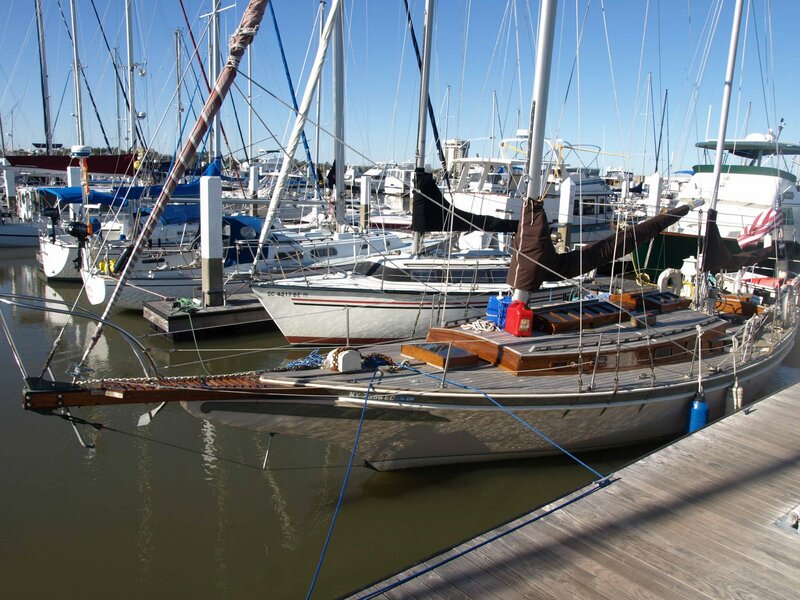 We purchased a Lagoon 380 (pictured below) and we're gearing up to move aboard! The boat is located in Annapolis, Maryland. We will be spending the summer brining the back home to Muskegon, Mi.